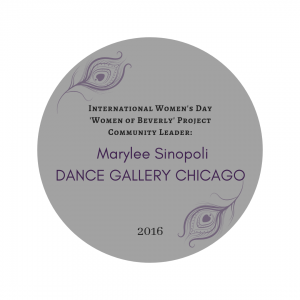 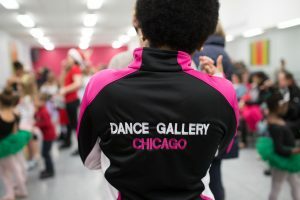 Life as a dancer at Dance Gallery Chicago is fun yet professional, focused and artistic. 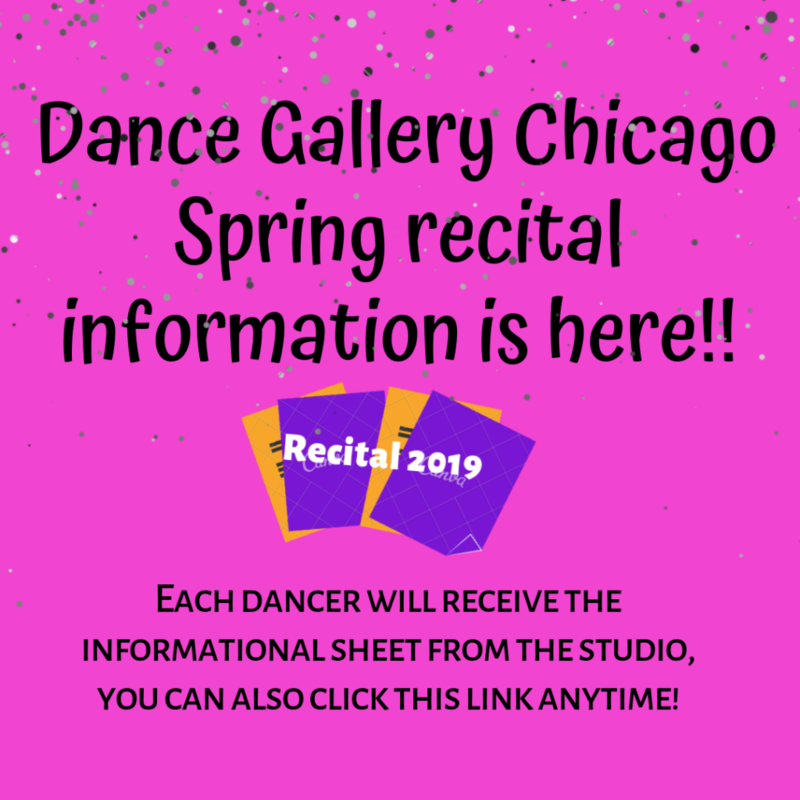 Our Dancers have so many opportunities to perform and share their beautiful talents. 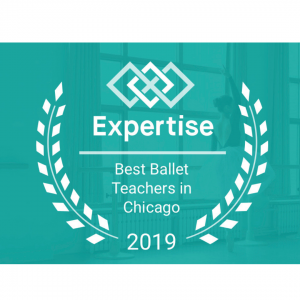 Our student dancers have recently achieved first place: ‘Platinum’ status in Chicago dance competitions. 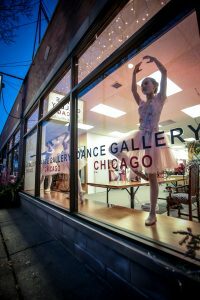 Some of our elite student dancers are even chosen to feature in the famous Joffrey Ballet production of ‘The Nutcracker” each holiday season. 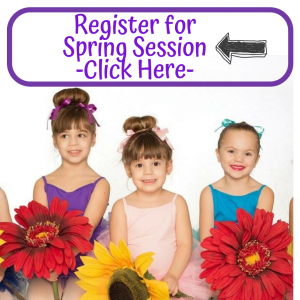 Our dancers return to our unique studio classes, every season to celebrate their talents. 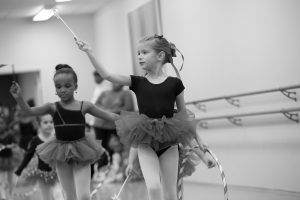 Dance Gallery students work so hard and connect with their true joy for dancing, every day. 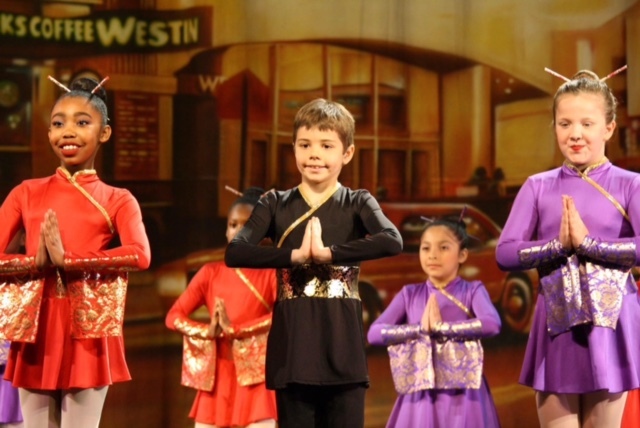 Our dancers create wonderful bonds with our amazing instructors, as well as long-lasting friendships with each other. 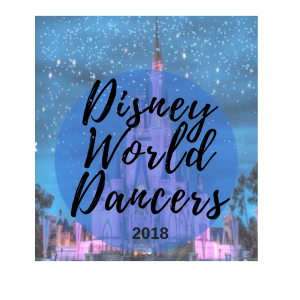 Every day of the week you will find our hard-working dance families in classes, stretching, sharing ideas, and even creating impromptu choreography of their own! 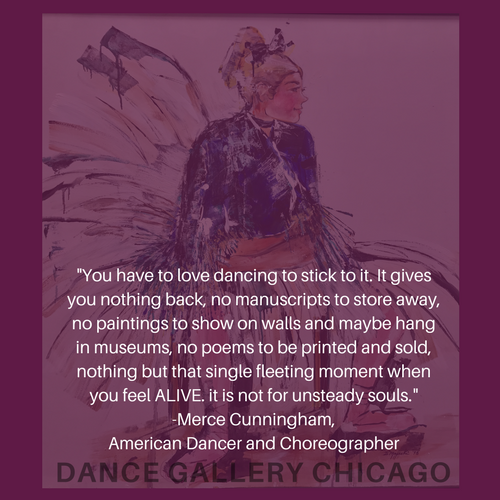 Here, at Dance Gallery, we celebrate connection and creativity. 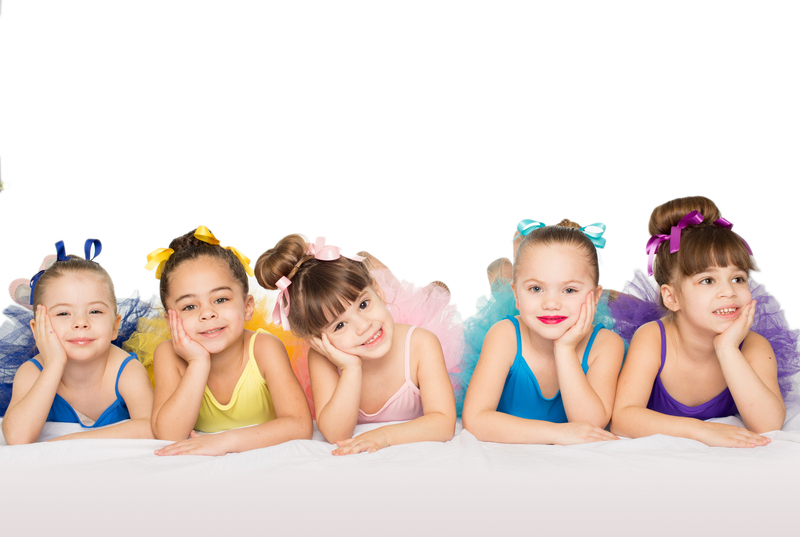 We promote emotional awareness, as well as positive personal image. 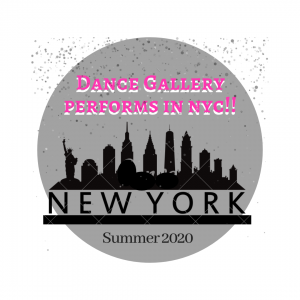 We are inspired to work with any student that shares a love and passion for dancing, no matter the level, age or ability! 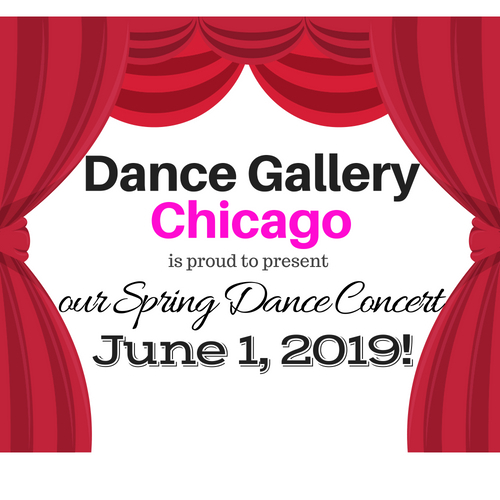 All of our website photos and slideshows are proudly represented by our own Dance Gallery Chicago elite dancers.